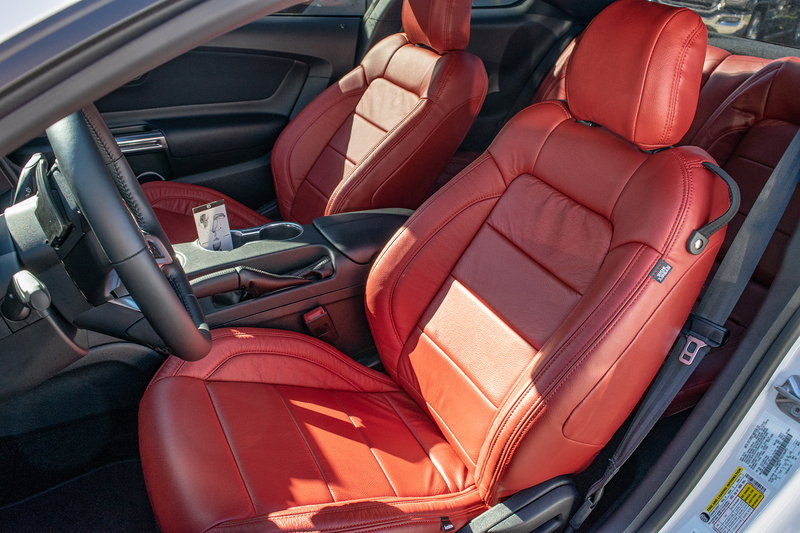 Customized leather interiors are our specialty. 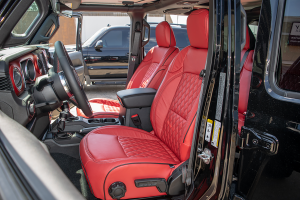 Consoles, seats and door panels can be customized to fit your desired look. 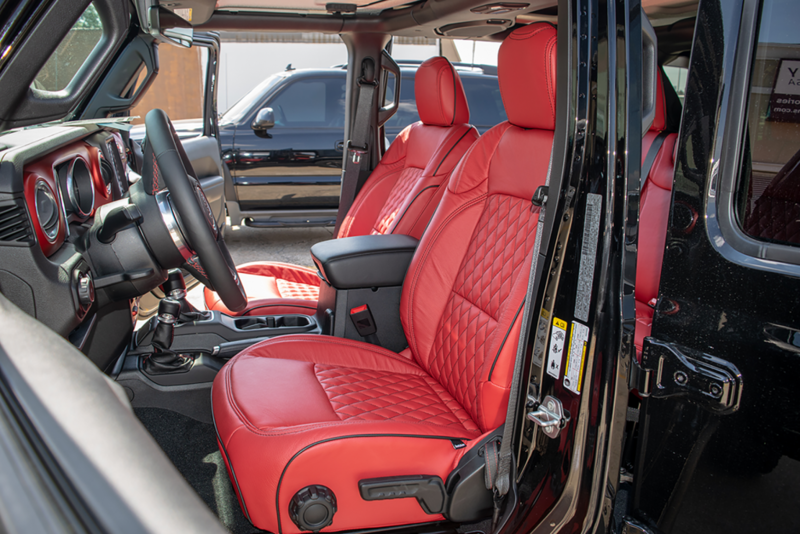 Headliners, seat heaters and dash kits are all in our wheel house. 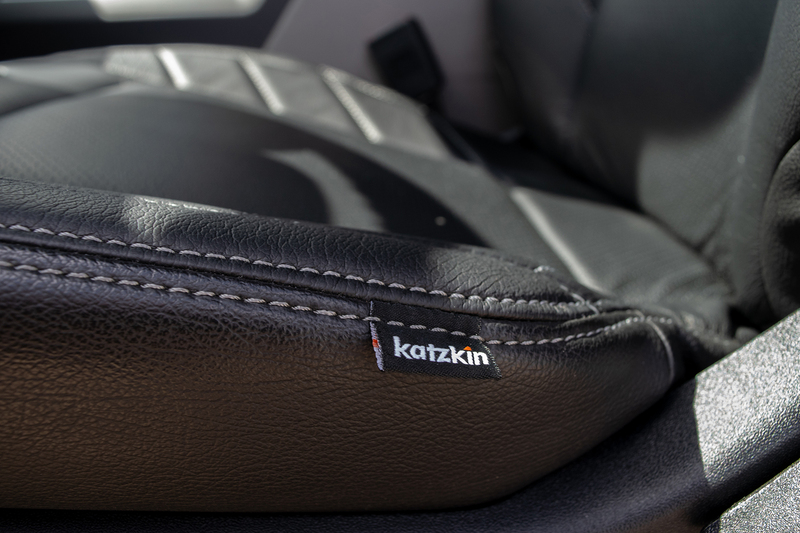 For over 30 years, Katzkin has handcrafted the transformation of the entire driving experience. Katzkin has been committed to producing a product unmatched in workmanship and style, through superior craftsmanship, world-class engineering, and extraordinary design capabilities. 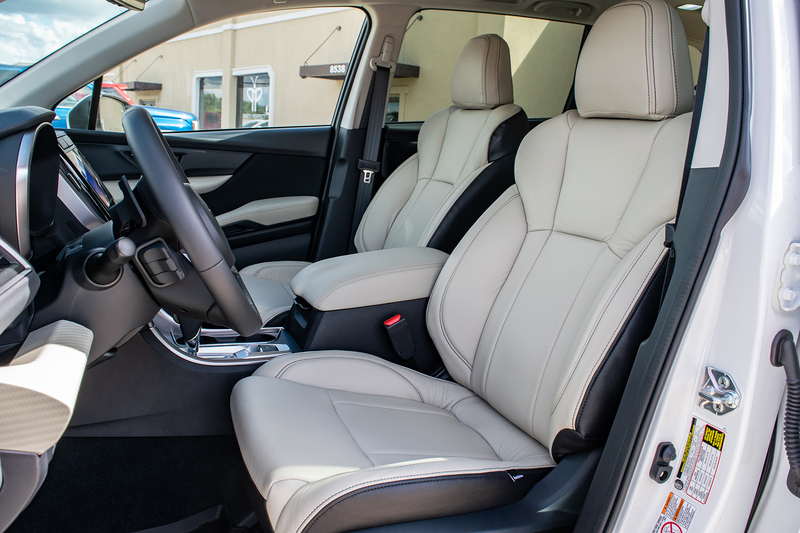 Roadwire manufactures OEM-styled leather-trimmed interiors and designed to enhance comfort and safety for the next generation of automobiles. 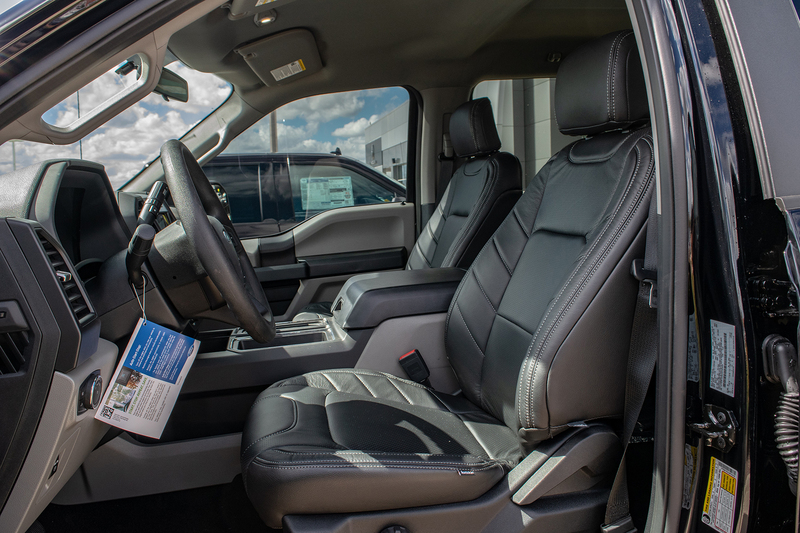 Providing the highest quality products on the market, and maintaining stringent safety standards, Roadwire is built upon the foundations of honesty, trust, faith, and respect.